Disclosure started their tour in LA. 5. 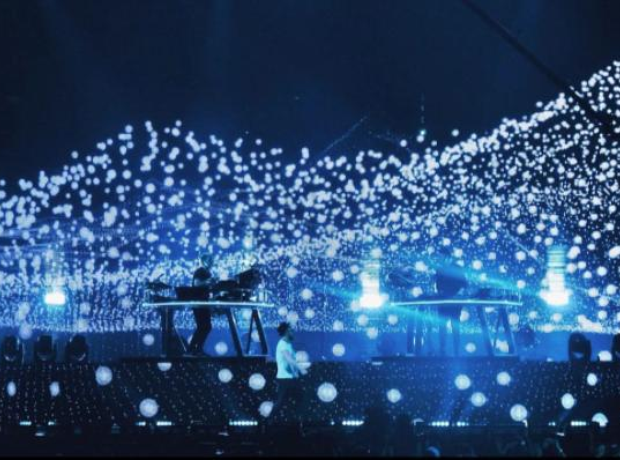 Disclosure started their tour in LA.